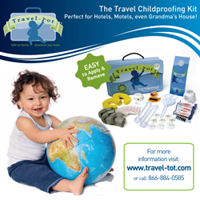 Travel-Tot: Rejoice And Be Glad! Be sure to use fresh eggs. Keep eggs refrigerated until you cook them. Always wash hands thoroughly before handling eggs; egg shells are porous and bacteria can penetrate them, especially once they are cooked. Boil eggs until the yolk and white are completely firm. Refrigerate hard-boiled eggs in cartons until ready to dye. Never ingest, color, or hide eggs with cracked shells. 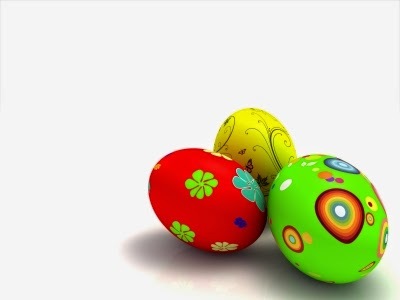 Use only food coloring or FDA-approved food-grade egg dyes to color eggs. Refrigerate eggs in cartons immediately after dyeing. Never hide eggs where they could come in contact with dirt, pets, insects, wild animals, birds, reptiles, cleaning chemicals, pets, or lawn chemicals. Total time for hiding and hunting eggs should not exceed 2 hours. Never eat hard-cooked eggs that have been out of the refrigerator for more than 2 hours. Eggs should be refrigerated immediately once they are found. Wishing you and your families a safe and blessed holiday season and a happy spring! Planning Your Next Family Getaway: 3 Great Tools!